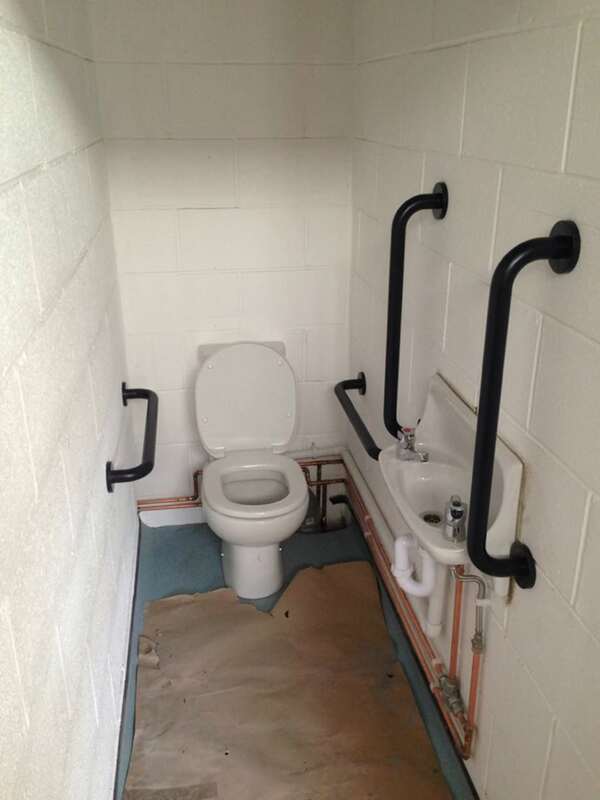 Stairs and toilets this week! Exciting times today at the Healthy Living Centre. 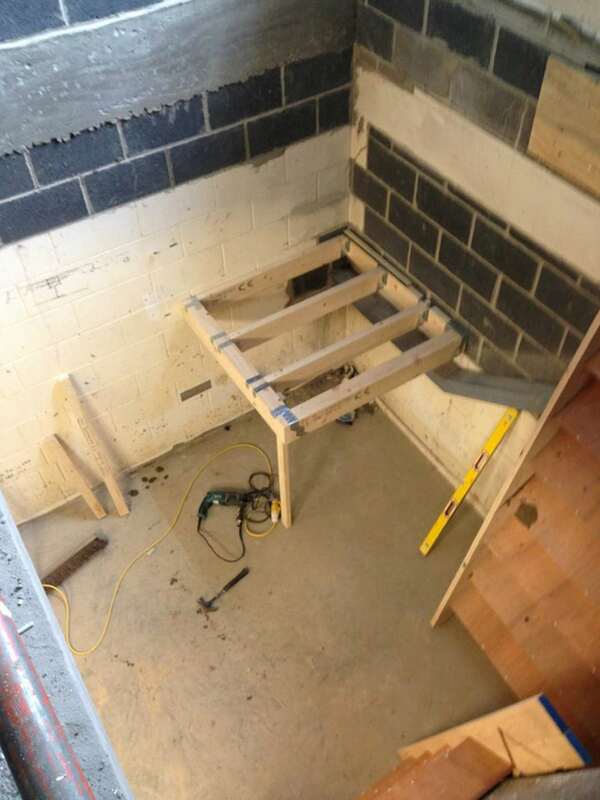 The new internal staircase is beginning to be installed! In other news, here is a sneak peek at one of the brand new toilets that have been installed off the Activity Hall on the First Floor!